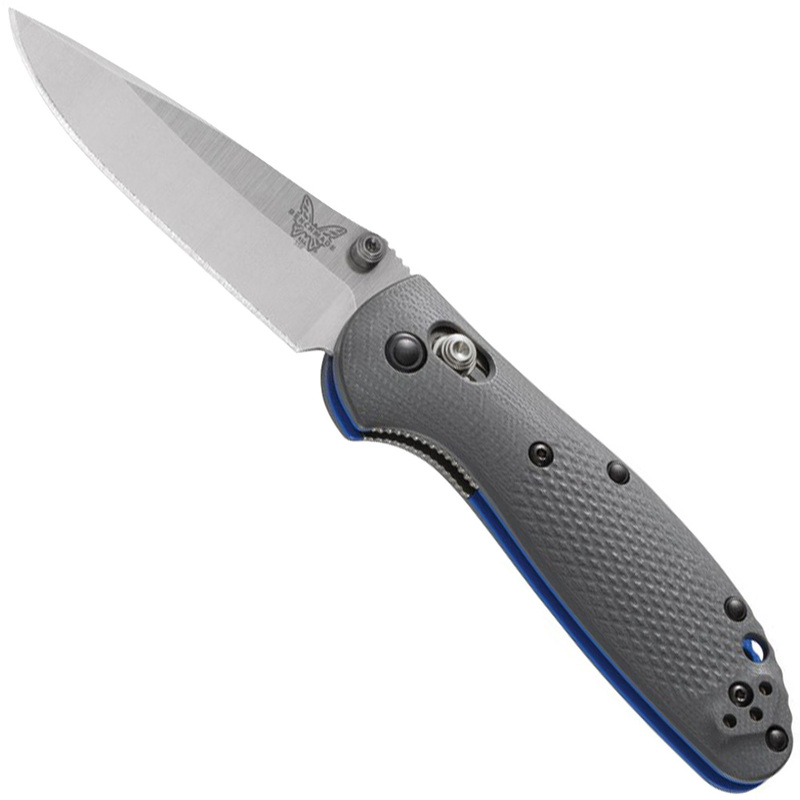 Benchmade Mini Griptilian Serrated Folding Knife is designed with the highest quality standards in mind. The classic drop point blade features a serrated edge for increased slicing capabilities, a textured G10 scaled handle, and a secure AXIS locking mechanism. Recommended for general daily use. Measures 172 mm (6.78 inches) in overall length.